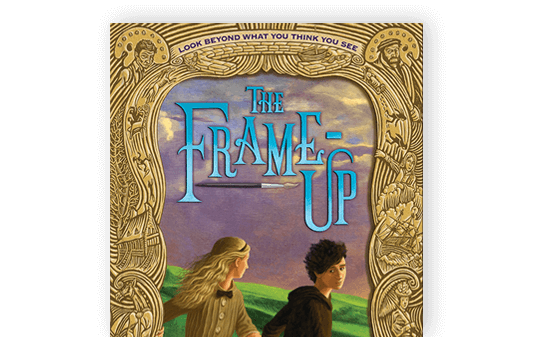 The Frame-Up Named One of the Best Middle Grade Novels In Canada! I’ve got Exciting News (and am celebrating with a Book Giveaway! Never fear! You can watch my remarks and see my reading here!